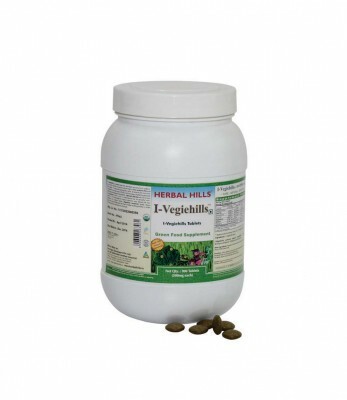 - I-Vegiehills contains Iron Vegetables such as Spinach, Barley grass & Beetroot. - Iron is an essential mineral used to transport oxygen to all the parts of the body. - Spinach contains good quantities of iron, beta carotene and several vital antioxidants. - Barley Grass is rich in iron, calcium, beta carotene. Beetroot, besides being a rich source of iron, is also a great source of nitrates, which helps to improve the health of arteries and control blood pressure.